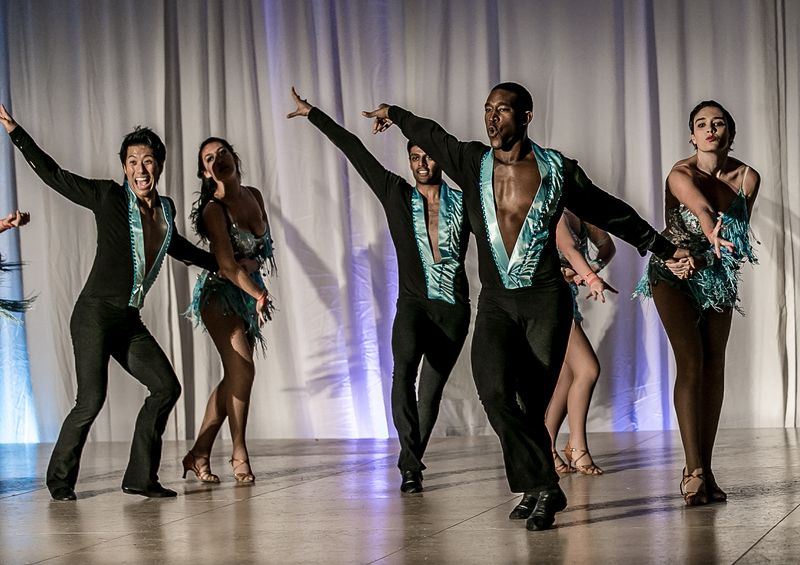 Spartan Mambo had a great competition last week at the 2014 World Latin Dance Cup (see also the results for the 2015 World Latin Dance Cup). 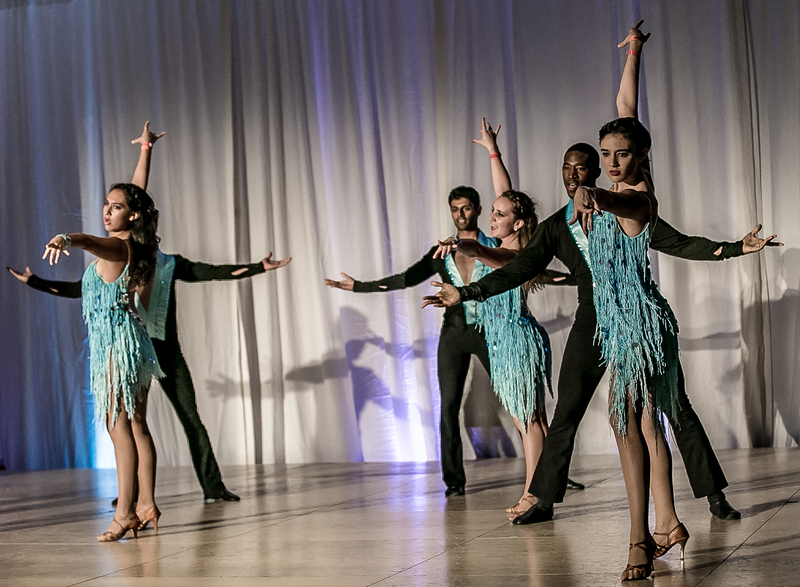 In the Amateur Salsa Teams division we competed against 14 other teams and made it to the Semi-Finals, beating out teams from Japan, Colombia, and Costa Rica. For the first time this year, we also competed in the Amateur Bachata Teams division and made it all the way to the Finals, with a respectable 4th place finish behind teams from Mexico, Australia, and Canada. Thanks to everyone who helped support our journey! 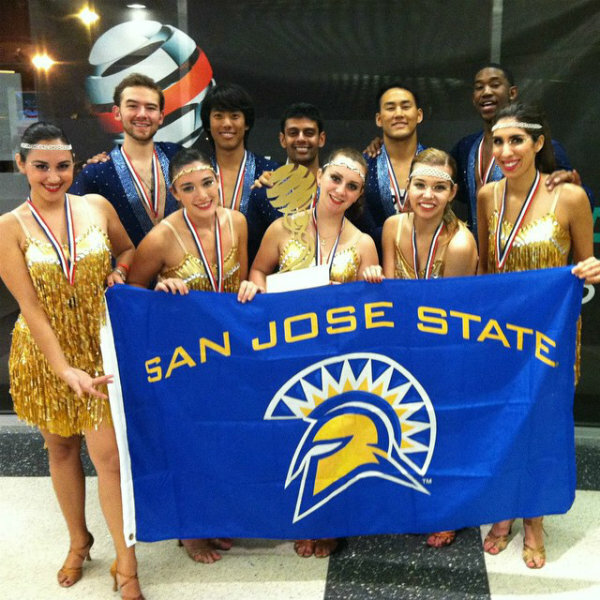 We will be working even harder in 2015 so that we can represent SJSU and the US at next year’s competition! 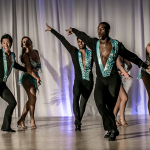 Spartan Mambo will be competing at the 5th Annual World Latin Dance Cup, which starts tomorrow in Miami. 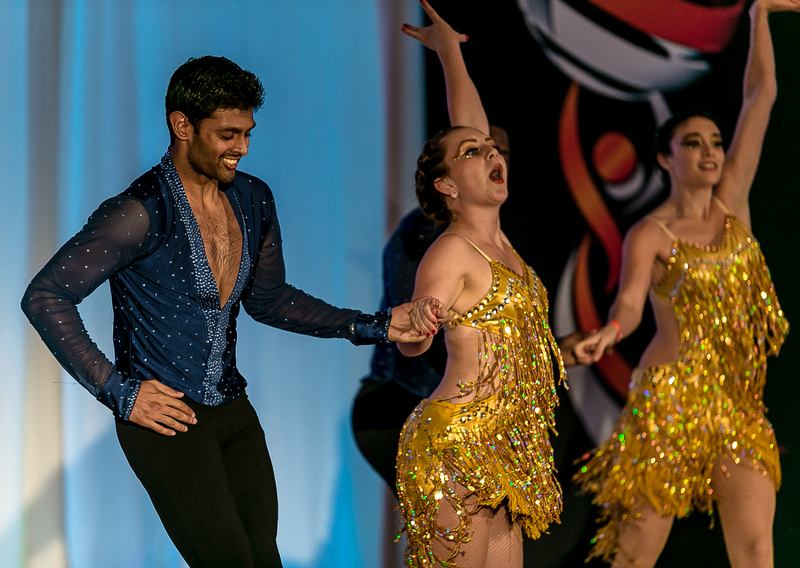 The World Latin Dance Cup (aka WLDC) is the largest salsa and Latin dance competition in the world, with over 800 dancers from 45 countries participating this year. 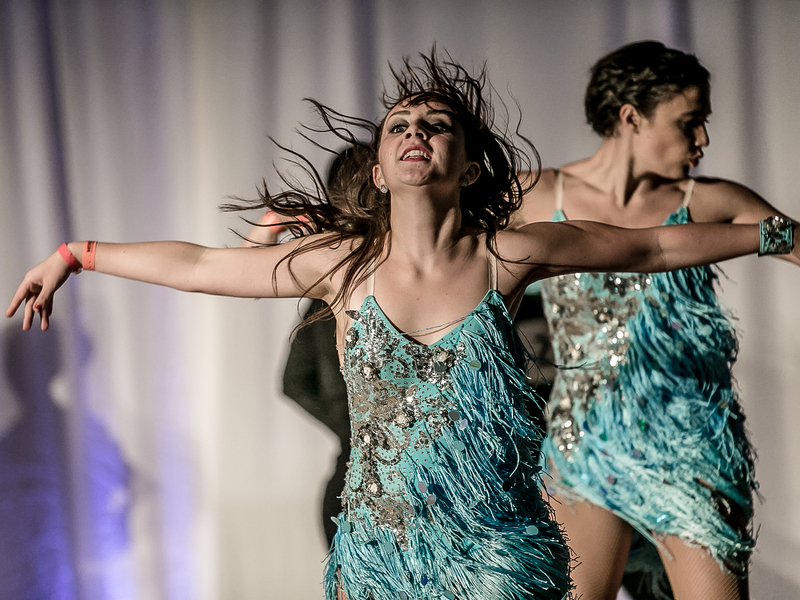 Last year Spartan Mambo won 1st place in the College Teams division. There is no college division this year, but we will be competing in the Amateur Salsa Teams and Amateur Bachata Teams divisions. The Semi-Final round on Thursday and the Finals on Saturday will be streamed live worldwide via Ustream. We will post the link here and on Facebook as soon as we have it. 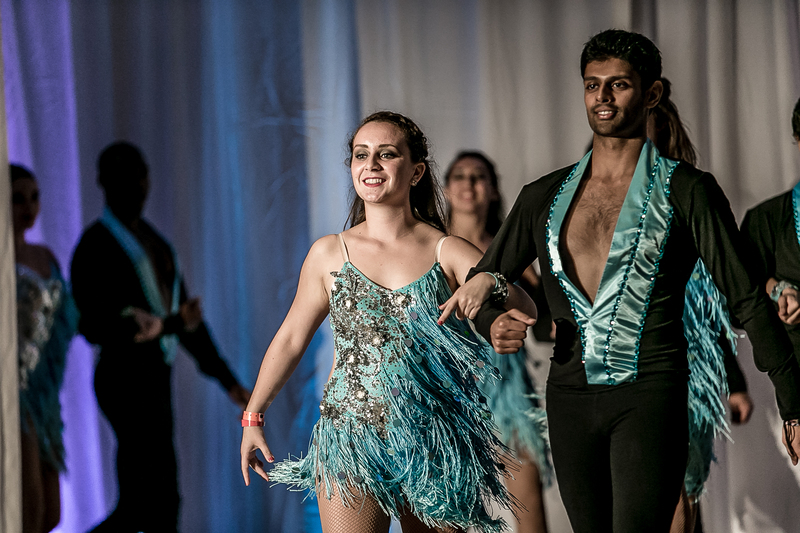 Salsa By The Bay is also providing live coverage of the event, for the latest competition results and updates. We hope you can catch the livestream and cheer us on, and we will do our best to represent San Jose State in this year’s competition!